The rubber ducky photo is courtesy of the iPhone 7 Plus, its dual lens camera, and the built-in Apple app. Using the app I selected the the short telephoto, square aspect ratio, HDR, and Instant live photo filter. That ducky has been in this house since my oldest adult daughter was two. Out of respect for her I won’t say how long I’ve had it. Unfortunately when I sat down tonight to try and use it, the WordPress app was rather uncooperative. 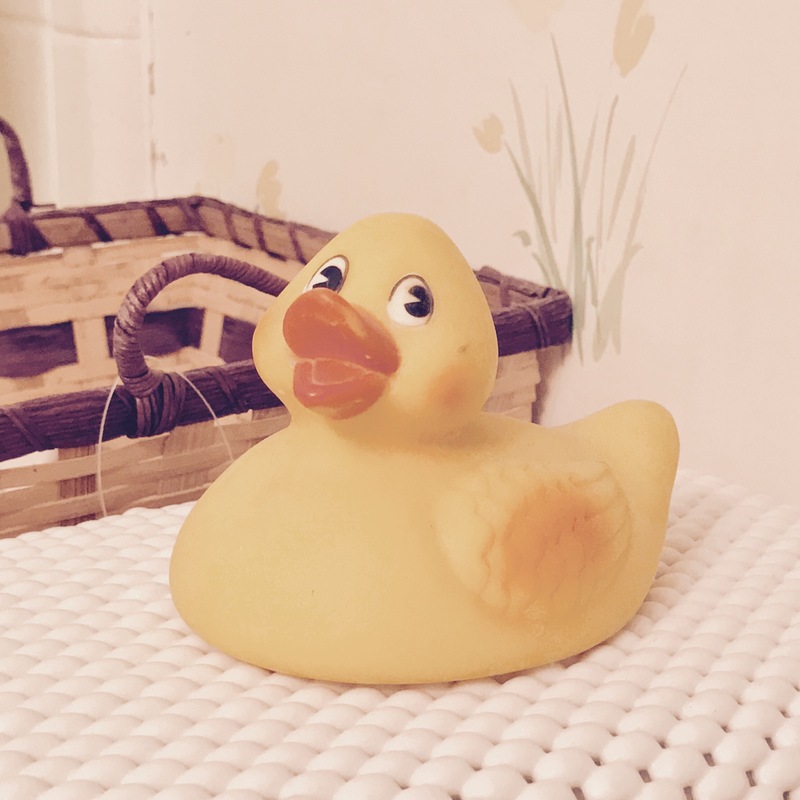 It let me select my lovely rubber ducky photo and upload it to my blog, even associating it with the initial start of the entry. But when I attempted to try and write anything, the app seemed to think I wanted to modify the photo. In the end the entry just “went away” from me, and I couldn’t tell using the iOS app on the iPhone if the entry had gone to the draft side of things, or if it had just simply been deleted. Fortunately, or unfortunately depending on how you view this, it had gone off to become a draft. The only way to continue to edit it was to open up my WordPress blog using the web-based view in Chrome on my MBP. I have several entries using this combination, all successfully entered, so this isn’t something new for me. The only problem is I wrote them back when I had my iPhone 6S Plus, under iOS 9, and earlier releases of the WordPress app. Going forward I really do want to use my iPhone exclusively to create content for my blog. The iPhone is an incredibly powerful overall creative tool, the camera an excellent tool for documenting and providing supporting photography to my writing. 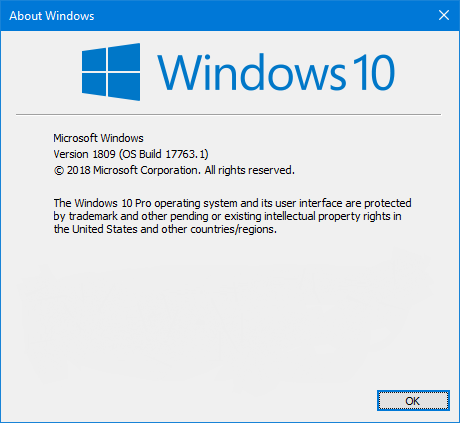 The Microsoft keyboard syncs up quickly and flawlessly, and works quite well with other tools that need textual input. It’s just that when I mix everything together to write up an entry that the results are less than what I’ve experienced in the past. I consider these minor challenges to be overcome. I want to “turn on” the writing so that I’m at least creating at least one post/day. I want to focus on the “web log” aspect of the blog. It’s not here for marketing, it’s here to log the next 365 days of 2017. I have a deep feeling there’s going to be a lot to cover. My rubber ducky seems to feel that as well.